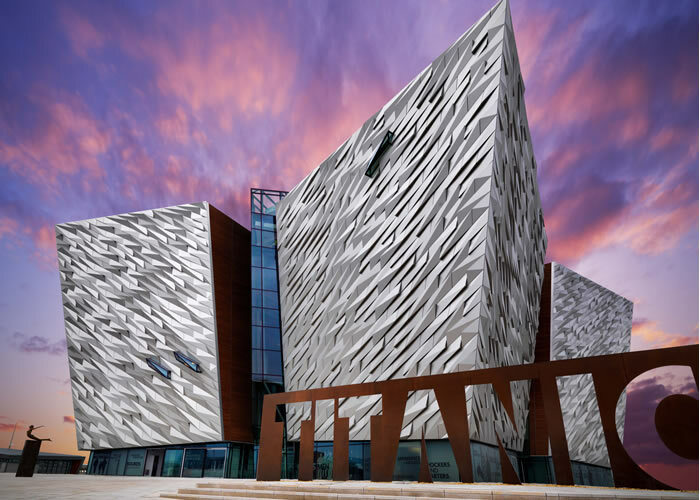 Explore the symbolism of Titanic Belfast�s iconic structure with an award-winning walking tour. The one-hour tour includes a walk through the famous barrel-vaulted Harland & Wolff Drawing Offices where Titanic and the rest of the mighty 'Olympic' class were designed. 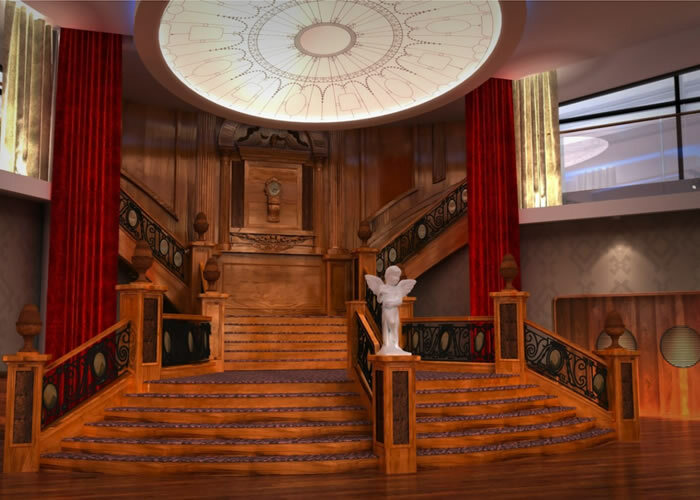 Discover Titanic from the very spot where she was launched to the creation of the world's largest Titanic-themed visitor attraction, a symbol not only of the power of the Titanic story but of a resurgent Northern Ireland.